It’s a holiday weekend, so you know what that means!!!! Three-day Sales!!!! Keep scrolling for all the great deals you can grab this weekend. Do you know of any other great deals? 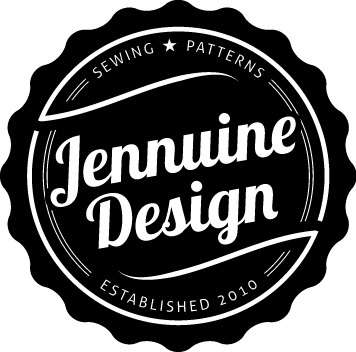 Perhaps an indie pattern maker or an online fabric store, if so please share in the comments.